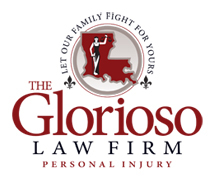 CASE: The Glorioso Law Firm successfully resolved this trip and fall case for a lady who tripped over a crate of soft drinks that was improperly placed in the aisle causing a tripping hazard. The fall took place at a grocery store in Gatlinburg, Tennessee. The case was resolved for $112,500.